We are an online alcohol shop with a fantastic range of beers, wine and spirits at discount prices. 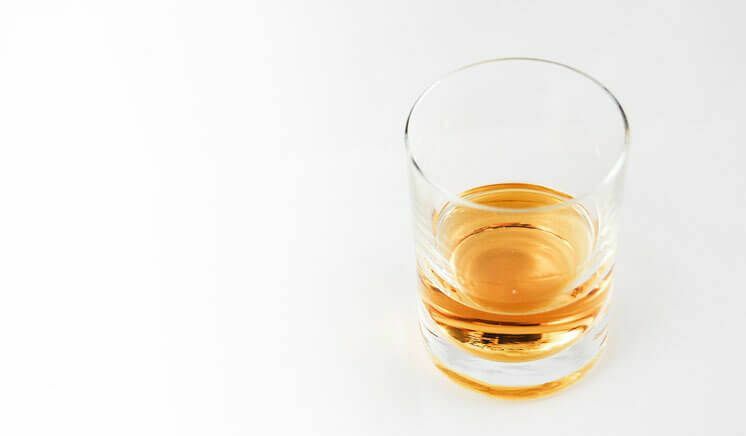 As a drinks supplier to independent UK bars, we know our drinks - by cutting out the middleman, we’re able to give you fantastic deals when buying spirits online. 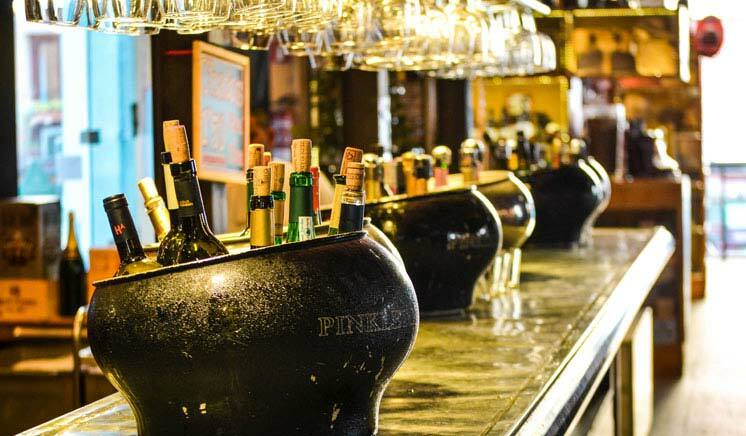 Whether you're stocking up the home bar or organising a drinks event, we’re your one stop alcohol shop - from mixers to glassware, we’ve got everything else you need covered!